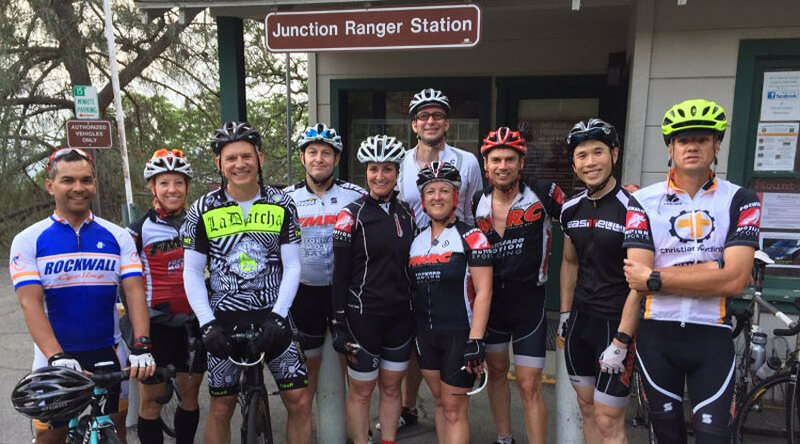 Saturday No Drop Ride from Livermore Cyclery, Alamo (180 Alamo Plaza, Suite C) – Starts at 8am; 30 to 40 miles with options to shorten. Three categories of safety are included in the attached document; they are all extremely important and will keep you and others safe. You are responsible for reading and understand all etiquette and safety measures before heading out for a ride. If you have a question, PLEASE ask a more knowledgeable cyclist on your team; they will be happy to help.